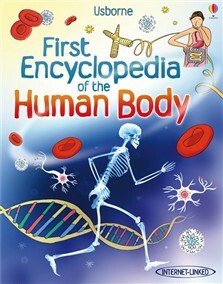 Author: Publisher:Usborne Ages:9+ Grade: Up-to-date information, review questions and suggested websites for each topic. 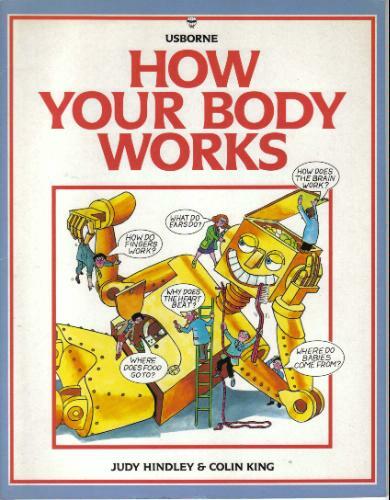 64 pages. 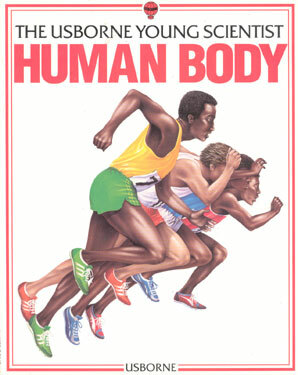 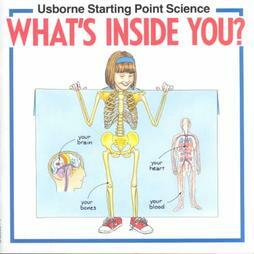 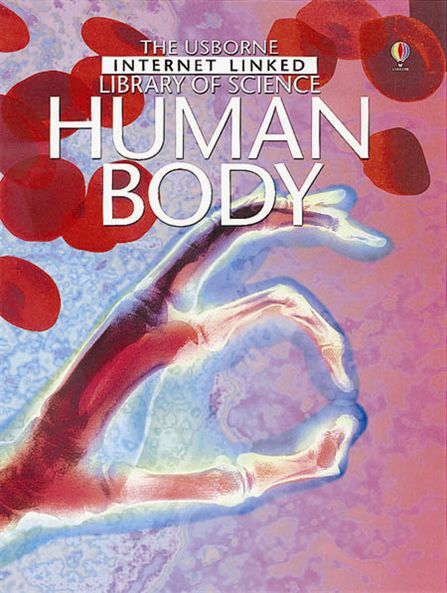 Author: Publisher:Usborne Ages:8+ Grade: 32 pages Beginners guide to your insides. 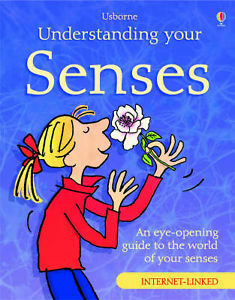 Author: Kate Woodward, et al Publisher: Usborne; Paperback Ages: 6+ 24 pages. 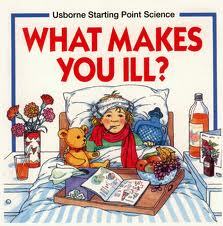 Author: S. Mayes Publisher: Usborne; Paperback Ages: 6+ 24 Pages. 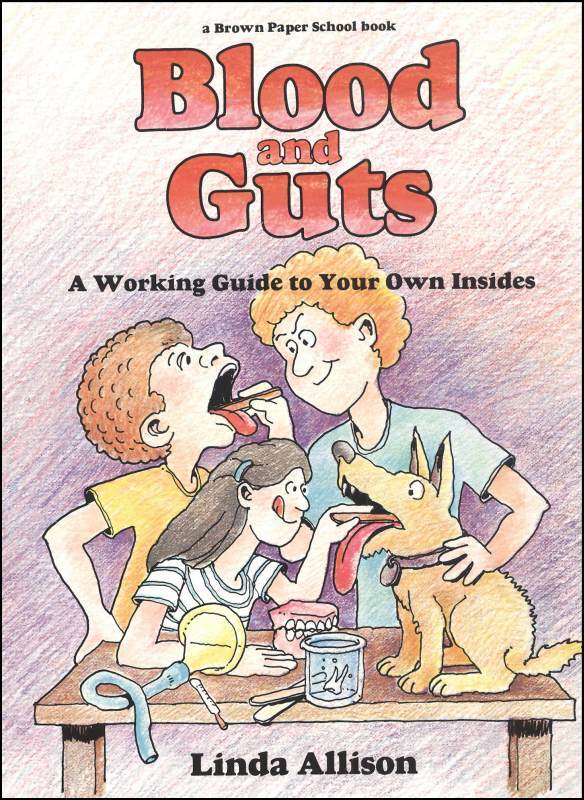 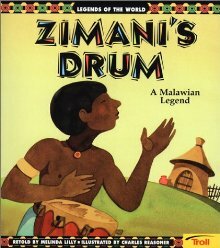 Author: S. Meredith Publisher: Usborne; Paperback Ages: 6+ 24 pages.